Update: If you missed this on Sunday, it’s back now! 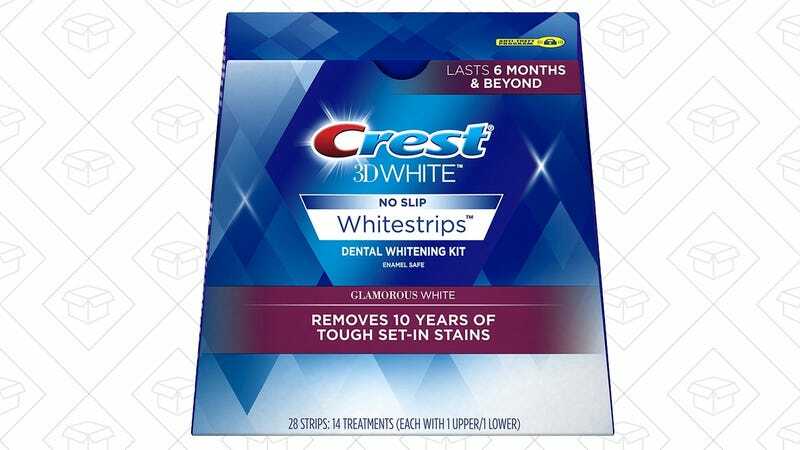 Our readers have bought thousands of packs of Crest 3D Whitestrips over the past few years, but we’ve never seen a deal like this before. This 14-pack box is listed for $30 right now (which is a good price on its own), but a $15 clippable coupon on the page knocks that down to just $15. We don’t expect this one to last.